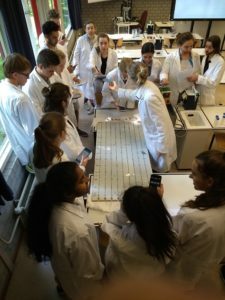 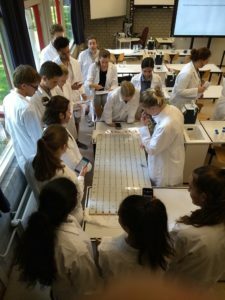 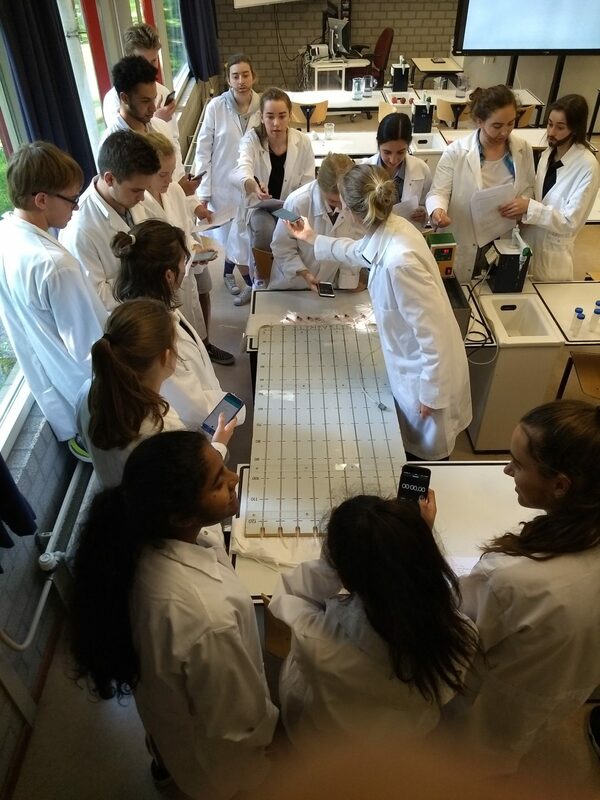 End of year student practical S7 on Biotechnology supported by the TU Delft University. 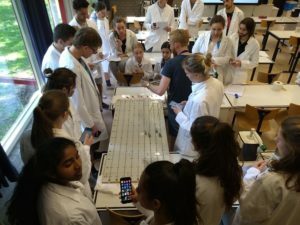 Name of the practical was: Racing on Toilet paper. Whereby our students were shown how genetically modified yeast help to produce third generation biofuels. 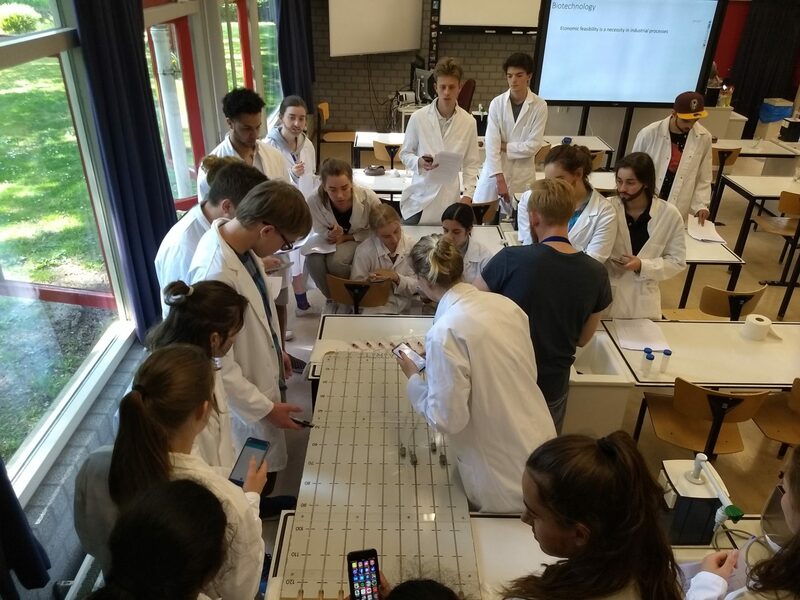 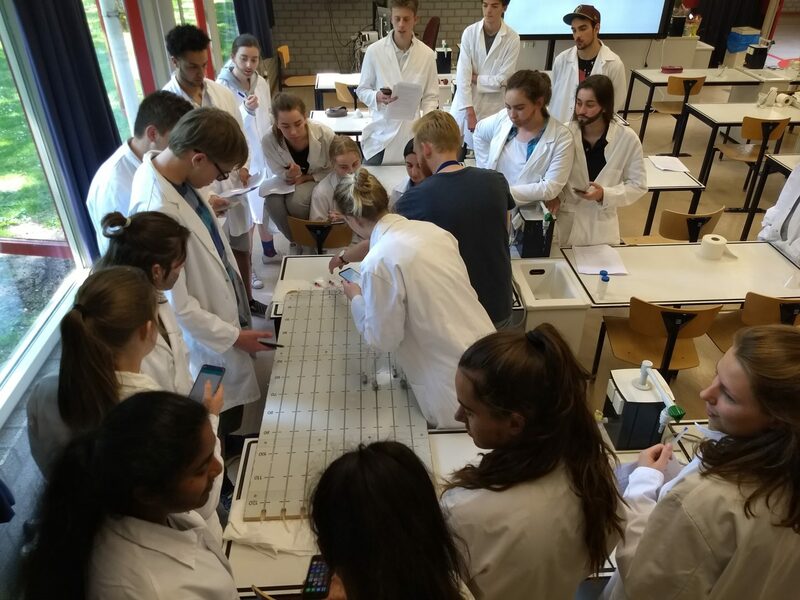 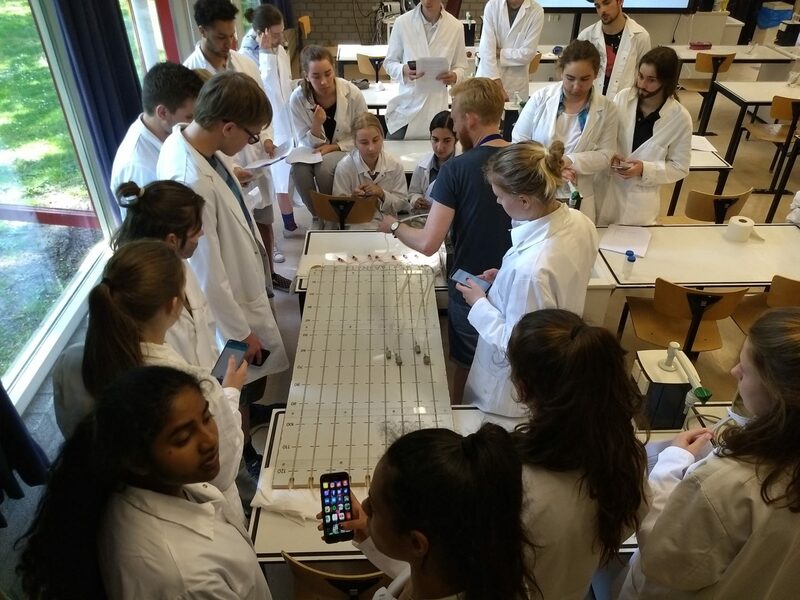 Thanks to our students and TU Delft it became a fun and interesting lab practical.